All mums are brilliant, and the mum in this story is no exception. She doesn't wear a cape or fly to Earth from Outer Space, but she runs for the bus so fast it feels like flying, uses her super strength to carry her daughter's boots, coat, bag AND scooter, and can make bumps and bruises better with just a kiss. 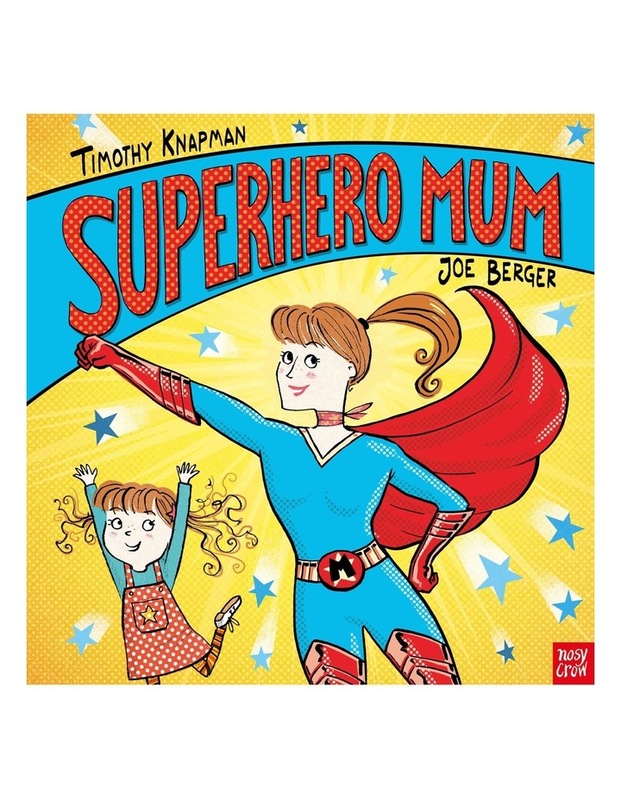 This mum really does have superpowers!